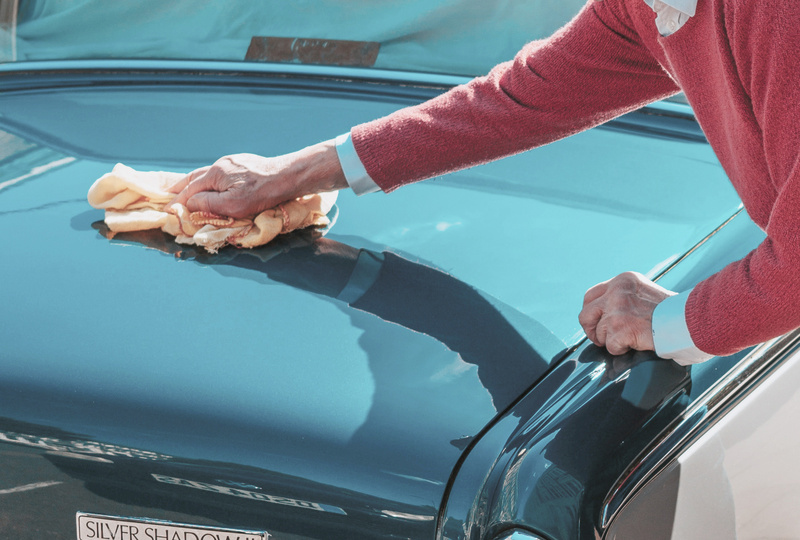 From a basic detail through to a complete once over, we'll bring your vehicle to it's best possible condition. Done & Dusted Cleaning Services specialise in professional car detailing and the owner Dylan Wilson has had over 16 years experience in car detailing. We operate at 18 Saskia Way Morwell, near Midvalley Shopping Centre. Our opening hours are 8am to 4pm Monday to Friday. Bookings essential.